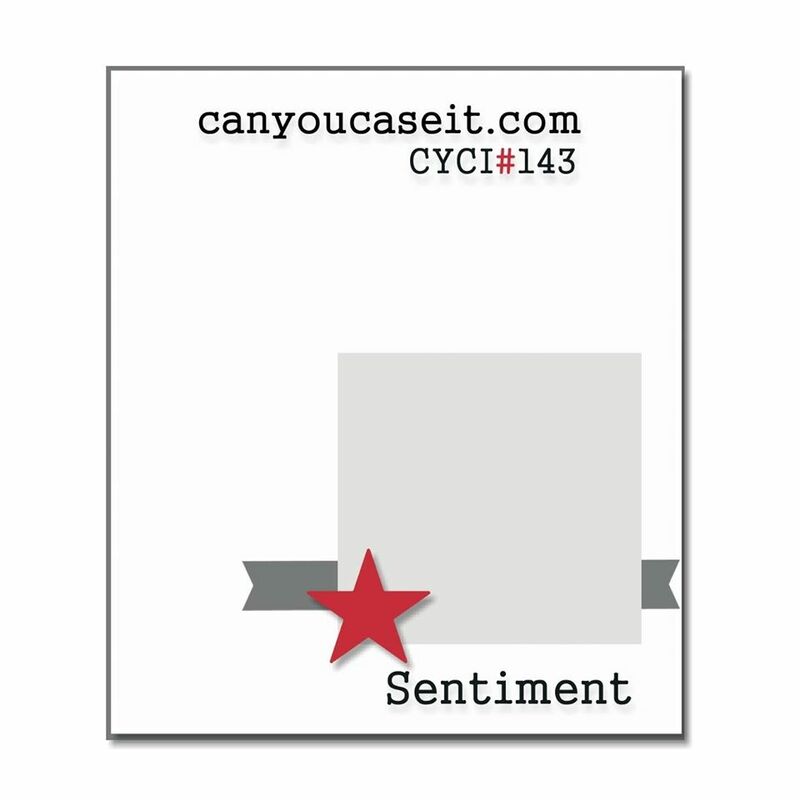 CYCI #143 - Rejoice! It's a Giveaway! I am celebrating the end of the craft show season - so the sentiment on this card is well-suited! It also reminds us to Rejoice in the reason for the Season - the true meaning of Christmas. 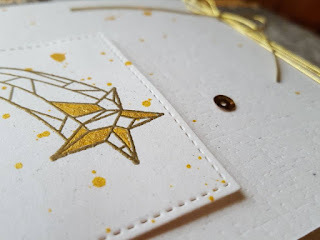 I have to admit - I have had those Silks from Fun Stampers Journey for awhile, and I hadn't had a minute to play with them until now - which is SAD!!! Because they are AWESOME, and now.... 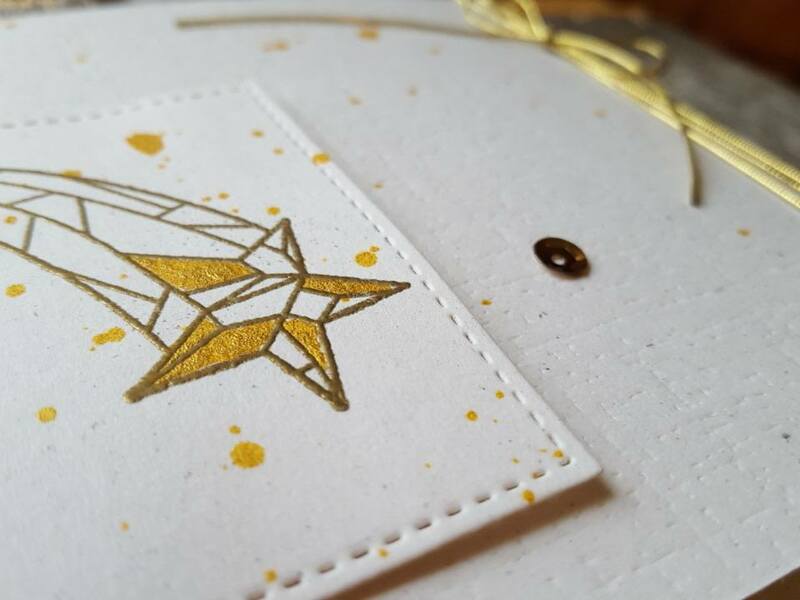 I could've created some amazing Christmas cards using the Stained Glass stamps with it! Well - there is always next year! Or... stay tuned.... 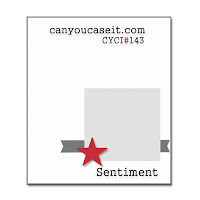 I may sneak some wonderful non-Christmas projects in yet with this stamp set! After all... there is 3 weeks until our next challenge! I am also sharing the spirit of giving with you - by having another giveaway here on my blog! I have a basket of goodies just waiting for a new home! To be entered, please leave a comment here on my blog telling me what is your FAVORITE part of the Christmas season! From my home to yours, I want to wish you the BEST for 2017 - may you be blessed with health and a peaceful heart! My favorite part of Christmas is watching our grandchildren open their Christmas gifts. I love watching their eyes grow large with excitement, the huge smile, then the feeling of the huge, warm, loving hug after each present. It doesn't matter how old or how young they are, they are so loving and grateful. This must be the best present for any grandparent. Enjoy your grandson this Christmas season. 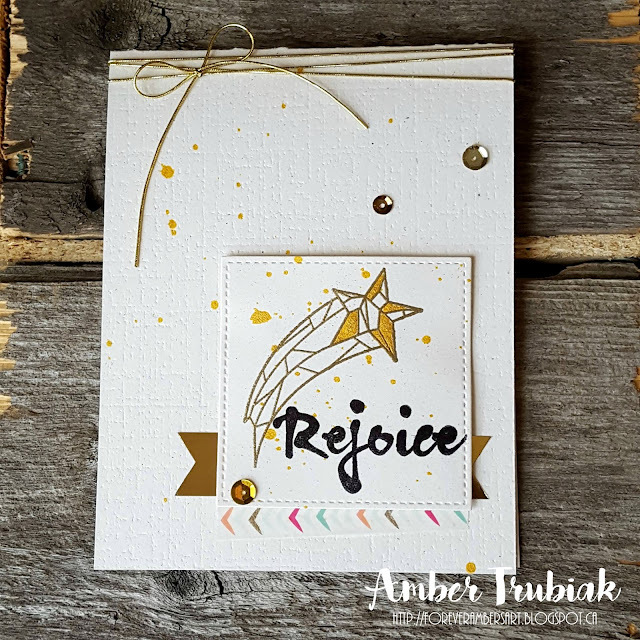 I love your Rejoice card along with every paper craft you create. Keep up the great work. Merry Christmas Amber and Darcy. Wishing you a festive season with your family. Thank you so much, Marilyn! I enjoy our chats, and I hope you are blessed with lots of family time this Christmas season as well! Merry Christmas! I love the Gold silk on the image. Makes it look more stain glass. Thanks, Kim! Those silks are awesome! I LOVE all of those holiday goodies - in fact, shortbread is my favourite treat! Thanks so much for stopping by, Mary! Totally adorable take on the sketch, loved all the gold! 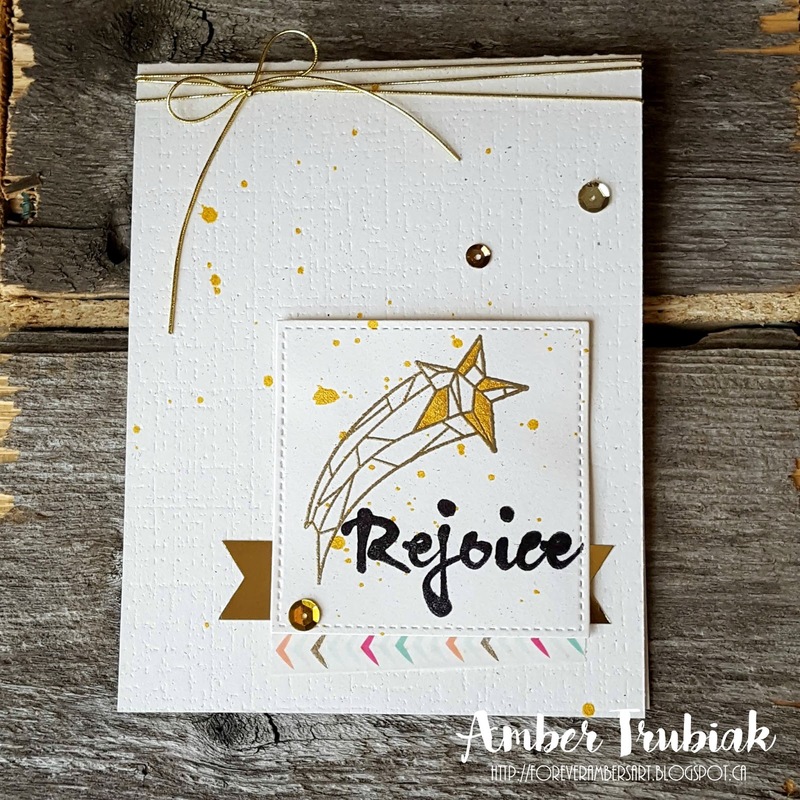 Gorgeous card, Amber! Love the way you (finally) used the silks!! Aren't they fun? !